Formed in 2003, CTWO Products AB is a leading manufacturer of customised USB and encryption solutions, with its head office in Malmo, Sweden and also opeartes out of offices in the United Kingdom, Channel Islands and Shenzhen, China. Secusol helped re-design the old legacy Safexs interface, providing a more modern carbon fibre look, as well as the re-branding, we also tested all known competitors in the market and came up with a hybrid model, which made use of the easy to deploy stand-lone solution and built-in unique features which would only normally be available with a managed solution. 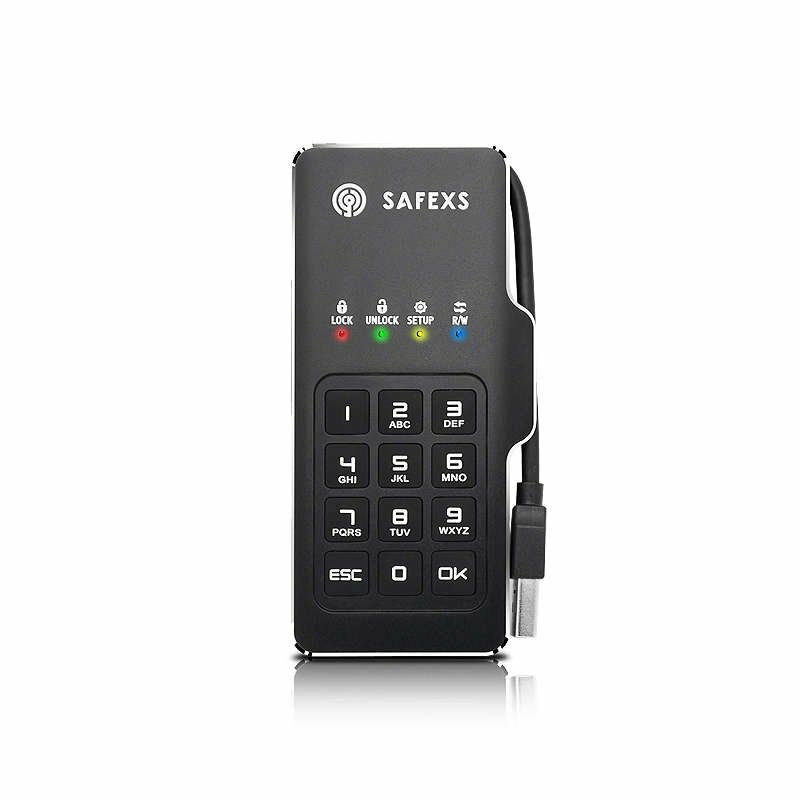 Secusol project managed all development and design and realised the Safexs Protector range to market, which is used extensively by government agencies across Europe. 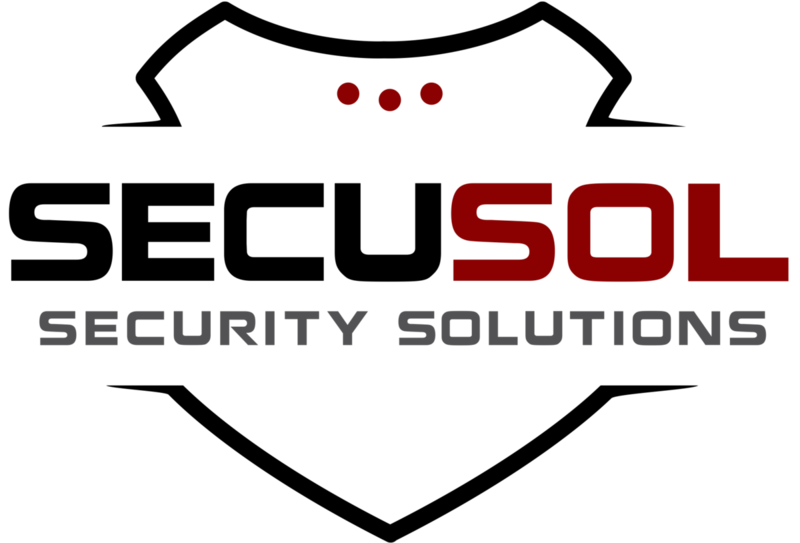 Secusol lead and managed the full Safexs re-brand, the objective here was to create a logo that summarises security, protection and encryption, which is what the Safexs range is all about. 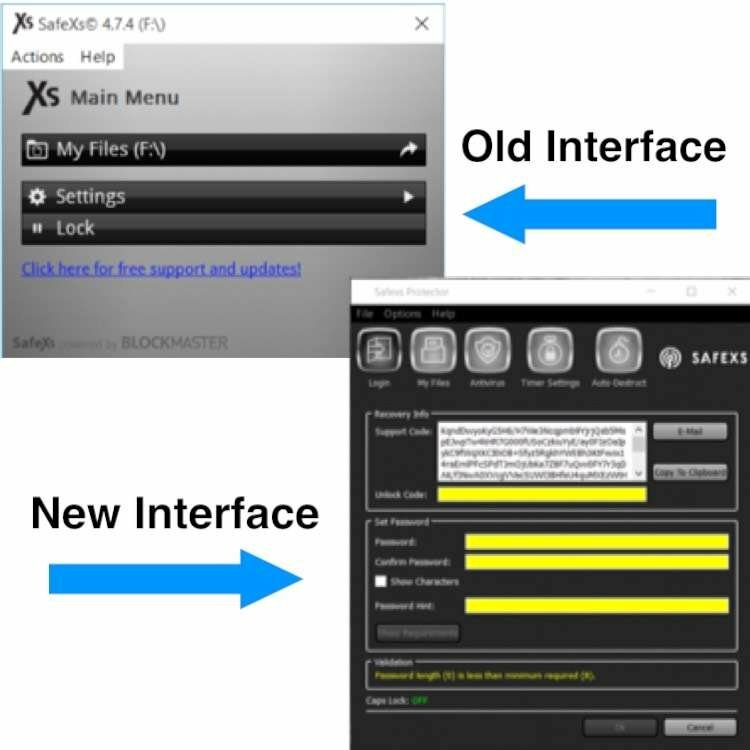 2018 Release of Safexs Firebolt was the 7th new Safexs encryption solution that Secusol has released into the market, Secusol has been project managing the full release, including product testing. 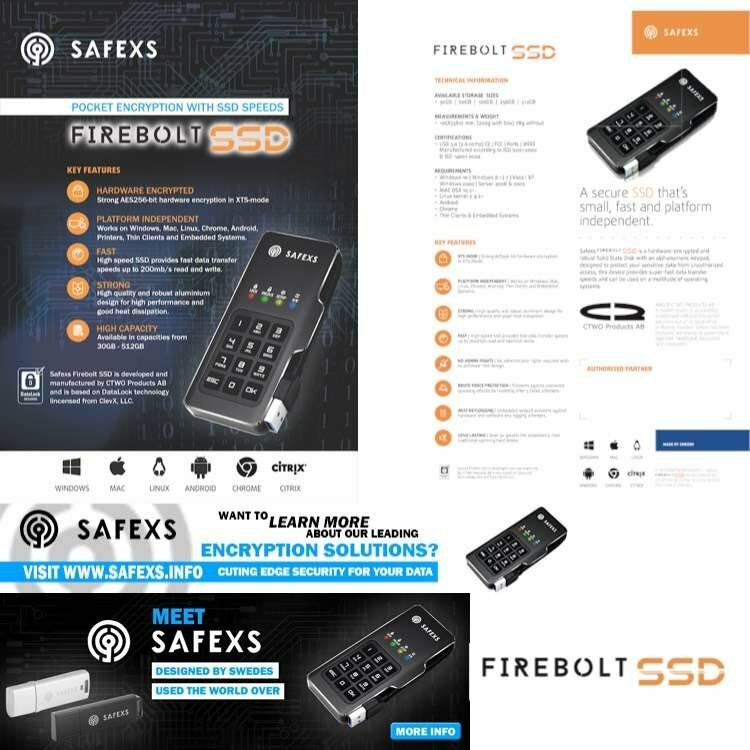 Our in-house specialists have created all sales and marketing material for the Safexs Firebolt SSD as well as help create the majority of the other 6 Safexs versions. Responsibly globally for the Safexs partner channel, including starting and maintaining global distributors and resellers, as well as ongoing recruitment drives. 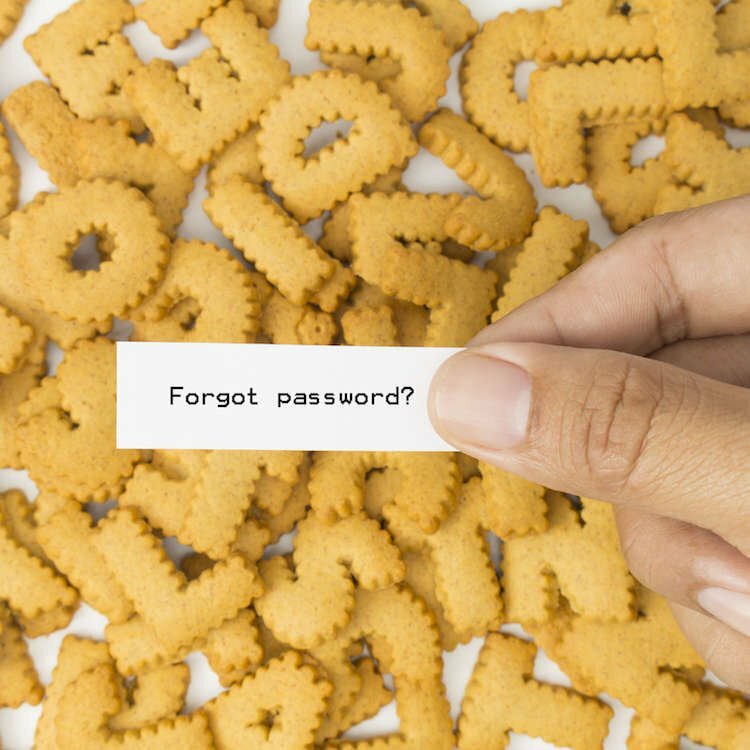 Secusol is the first line of support for partners and the majority of Safexs end users, managing and responsible for providing the Password Rescue Service to global Safexs users. 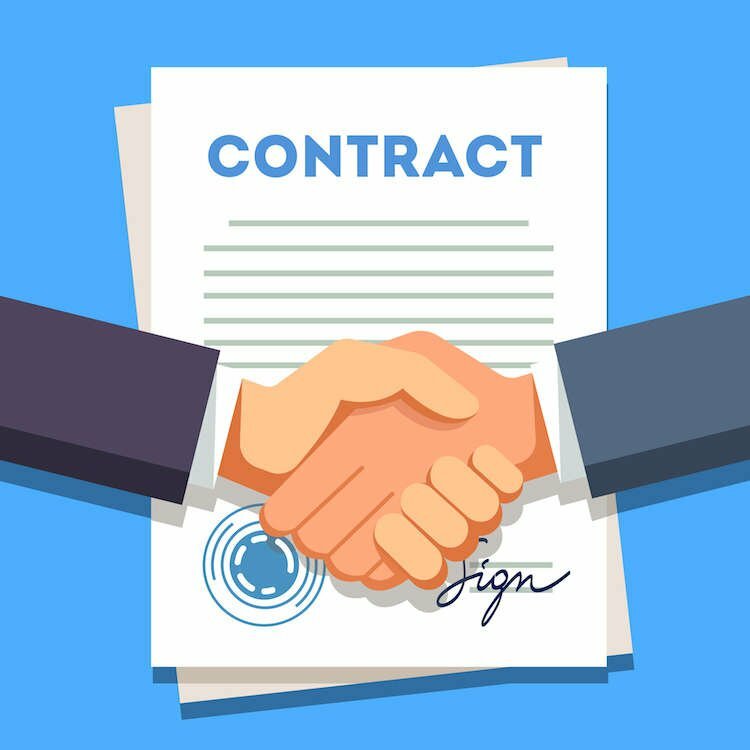 There is an argument to say that our services will be paid by the revenue generated by your new partners and sales channels and then some, and this certainly is true but it is very unlikely that you will receive sales from this new channel in the first few months and you must be aware of this. Building a profitable channel takes time, but we will reduce the time and costs significantly. Our basic service starts at 15+ hours per week with a 3-month minimum contract, the 15 hours are split between, marketing, telesales, account management and our specialist follow up.